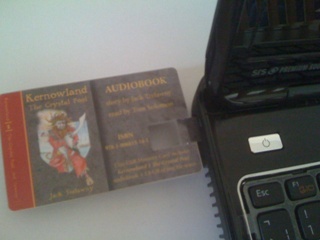 A perfect gift that can be on your computer, laptop and mobile device in seconds! 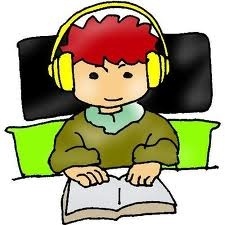 An innovative and exciting new way to enjoy your audio books, music, and other digital files all in one! 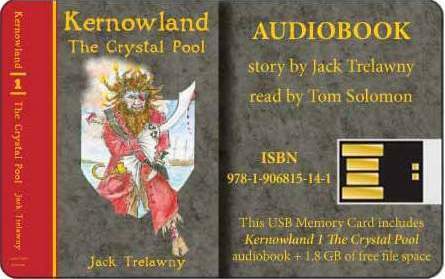 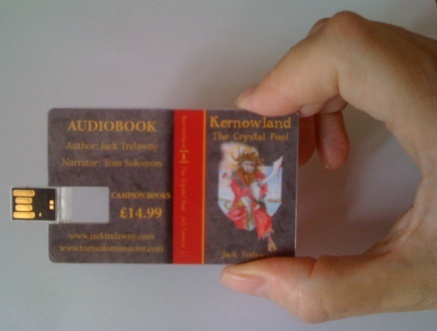 All six books in the Kernowland in Erthwurld Series will soon be available in audioBook format for downloading and listening with iPod, iTunes, QuickTime, and all your other favourite audioBook players.